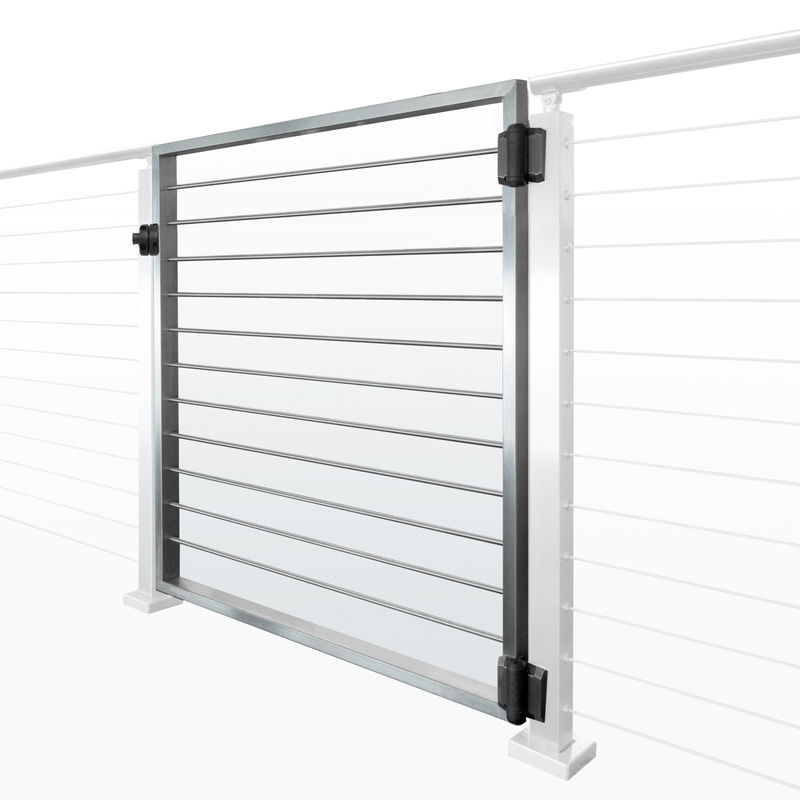 The above products are recommended for installation or mounting of the Cable Railing Gate Kit - Domeless Style. The included gate hardware includes a locking latch. If you wanted to add a different lock that worked with a padlock I’m sure you’d be able to find one, but that’s not something we can provide.